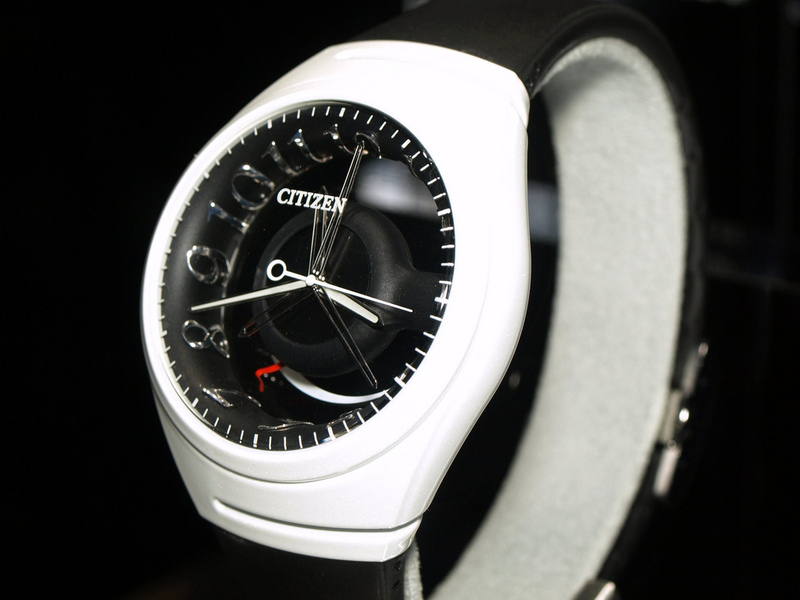 Citizen introduces the Eco-Drive Super Chronograph 1000 Calibre U700/U70, which can measure 1/1000th second. 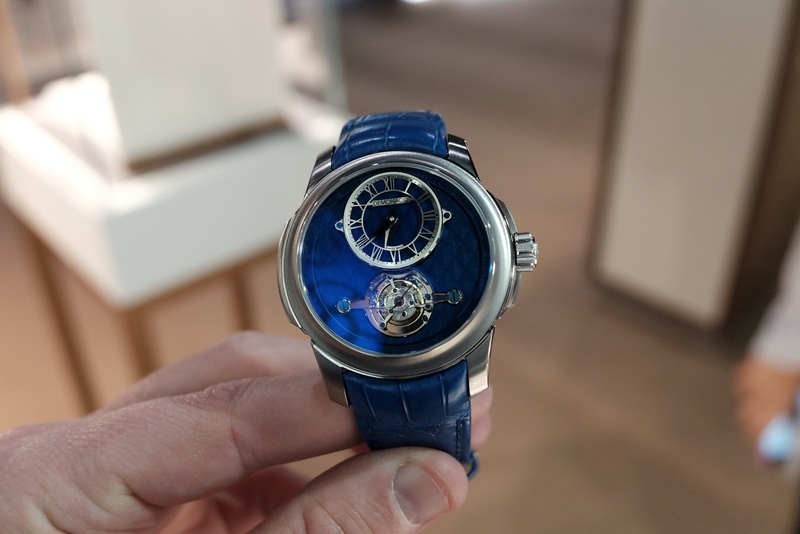 Not the first company to do it, TAG Heuer was the first, but still very impressive. As well as split time, lap time and speed, the watch also displays average speed if the distance to be covered is input in advance. When chronograph operations commence, small hands on the dial begin to rotate rapidly, while the same information is also displayed digitally. Together, the action of the hands and the digital display generate a feeling of speed and excitement. There is also a lap memo function for checking previous results, and the watch can recall best lap, average lap and lap speed of each. With its hinged function buttons, the watch offers stable operation and highly distinctive styling, while the rubber edge on the left side of the case makes it easier to grip when performing chronograph functions. Add a slide rule bezel and a dial that suggests a measuring gauge, and this is clearly a watch designed for the sports-minded. Other features include alarm, world time, calendar and LED light. 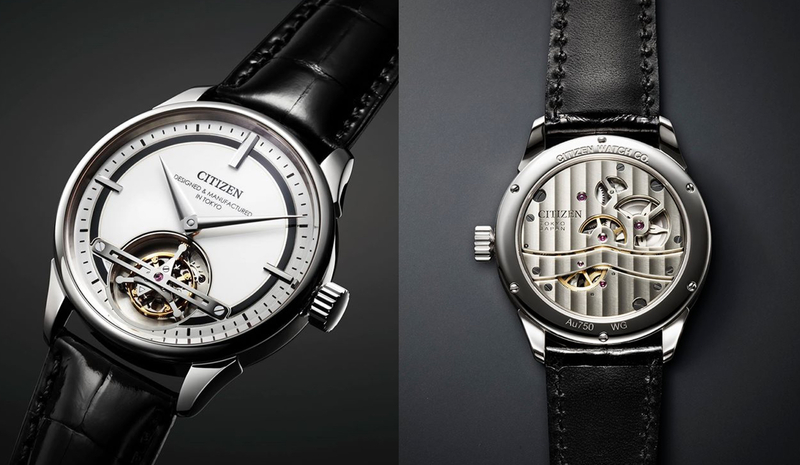 Citizen to make a Tourbillon?